These four patterns, tying recipes taken from Trout by Ray Bergman, were tied by my friend Michael from Russia. See also his excellently tied Black Doctor and Silver Doctor, in the archives on posts from December 2011. 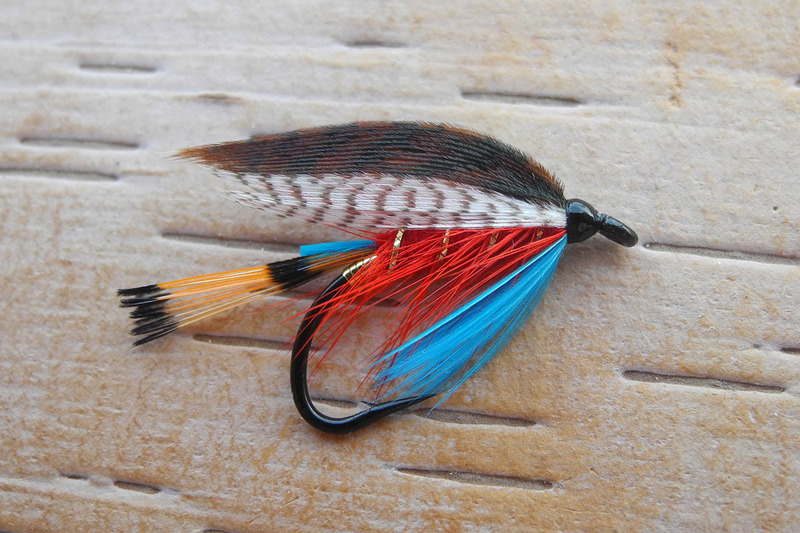 I asked Michael if he wanted to say anything about these patterns, and he only wished to say, “From Russia with love.” He did excellent work on these flies! Thanks for allowing me to post them here my friend! The hooks are all Ken Sawada TD4 #6. I did learn through research for my book that the Toodle Bug is a pattern originated in the Rangeley Region of Maine in the 1880’s. Again, thanks to Michael for his fine, detail-oriented and well-proportioned tying of these patterns. Great work! 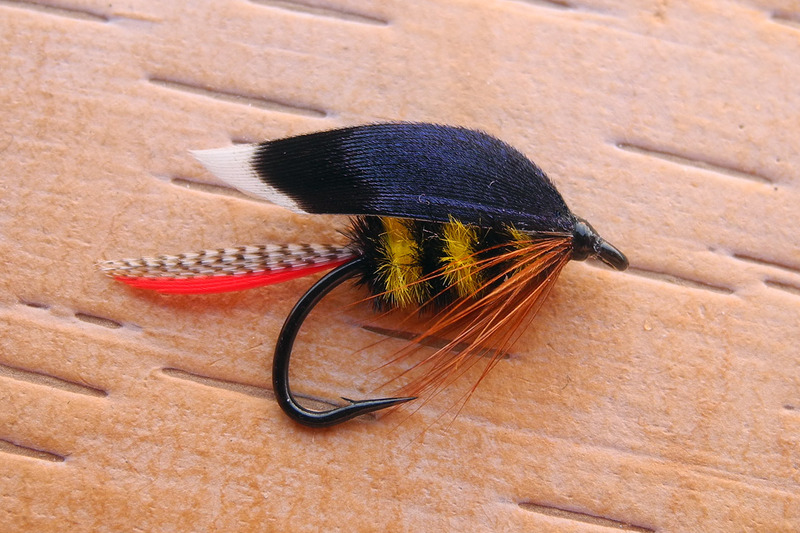 This entry was posted in Wet Fly Photos and tagged Holberton, Major, McGinty, Toodle Bug. Outstanding flies! Love them all. Thank you for your comment and compliment, Kelly! I agree with you – cracking flies! Thanks for your comment! 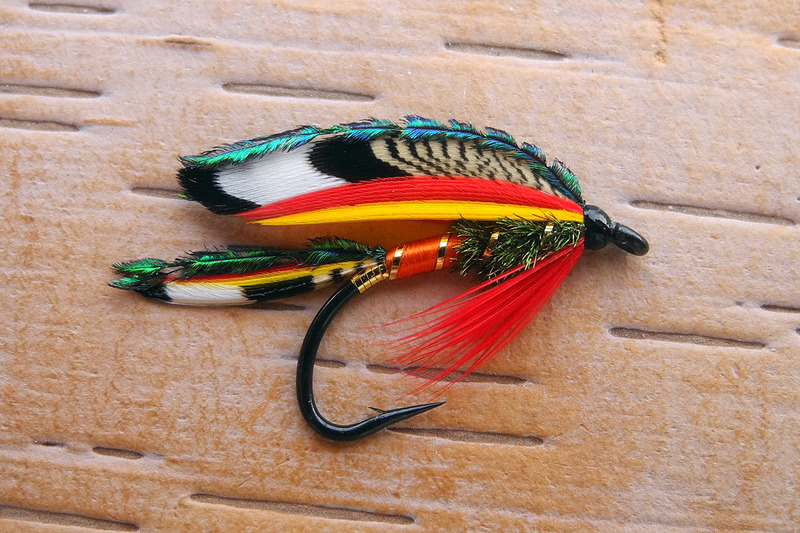 Love those very colorful flies. 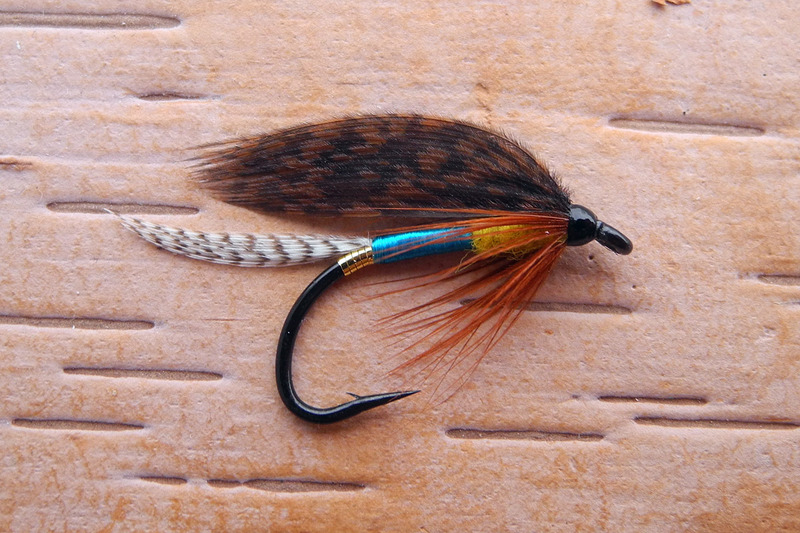 Yes these are pretty much all ‘fancy wet flies” but they are beautiful and beautifully tied. Thanks for your comment! Thank you Brad! Glad you liked the flies, thanks for your comment! Thanks for your comment! I remember you from the class last year. Good luck with your blog…and thanks for the compliment!